Shah Rukh, an ardent supporter of para-athletes, donated 50 wheelchairs. 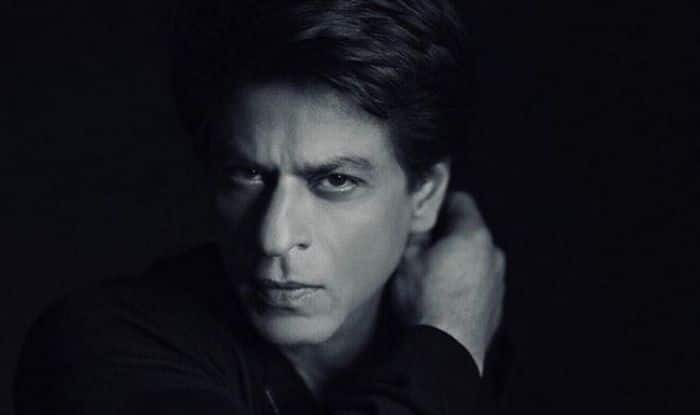 Superstar Shah Rukh Khan is known for winning hearts on screen and in real life too, and his latest gesture will definitely make you fall in love with him all over again. The actor, who is an ardent supporter of para-athletes, is said to have donated 50 wheelchairs on International Day of Persons with Disabilities in support of sports people suffering disability. According to Mumbai Mirror, Shah Rukh, who had given a warm send-off to Indian para-athletes for the Asian Para Games 2018, has been working closely, through his NGO, Meer Foundation, with Deepa Malik and her NGO Wheeling Happiness, to ensure that athletes have all the support they require when they are on the field. “It has been a privilege knowing and associating with Deepa for a cause as virtuous as this. She is not just an inspiration to many but also a reflection of ourselves as we all are incomplete in one way or the other, and it is for us to embrace our imperfections and achieve our goals. Felicitating these para-athletes is a step forward in achieving the dream of representing India at the Paralympics,” Shah Rukh had said. Deepa, who is the first Indian woman to win a medal in Paralympic Games, described Shah Rukh’s contribution as a ‘gracious step’, and also took to Twitter to thank him. The actor had also said then that he wants his children to take inspiration from the brave athletes. “When I look at these athletes, I feel like I am doing so less in front of them. These para-athletes are the true epitome of confidence and hard work. I want my kids (though AbRam is so young) to get inspired from these players and I want to make them learn how to be confident and how to keep up the spirit of working hard always,” Shah Rukh had said at the event. The 52-year-old actor also revealed that he had wanted to “quit” everything at one point of time, but found inspiration in para-athlete Deepa Malik, a discus star, and other such athlete’s life stories which made him understand that life is not meant for giving up.